Total tooth loss isn’t as common as it used to be, with modern advancements in oral care and preventive dental treatment options. However, tooth loss (in total or in smaller groups) does happen to some as a result of hereditary gum problems, age, infections, injury, or other oral health issues. If you have multiple missing teeth or total tooth loss, Dr. Carr offers full, partial, and even implant-supported dentures in Temecula, CA. Don’t let tooth loss stand in the way of good self-esteem and important everyday things, like eating your favorite meal. 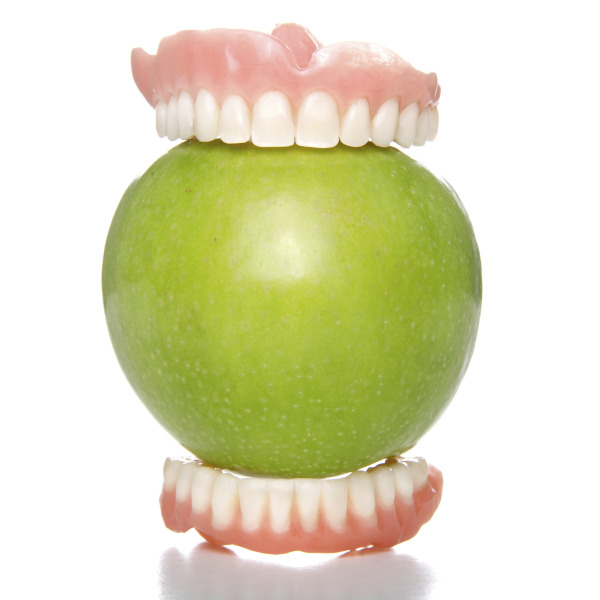 To get more information on how you can address issues of tooth loss with dentures in Temecula, contact our office. We welcome you for your initial consultation to see how Dr. Carr and our team can help you!